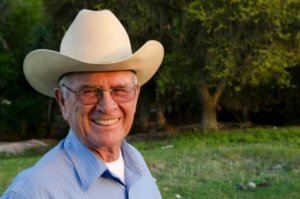 Pete Clemons, the popular owner and operator of the Okeechobee Livestock Market, passed away on Sept. 16 at age 91. Clemons, a 2008 Florida Agricultural Hall of Fame inductee, was formerly a champion rodeo competitor. His career included citrus and beef cattle production. He was also a long-term, well-respected member of the Okeechobee Farm Bureau and the Okeechobee County Cattlemen’s Association. Clemons was known for his friendly manner and support for friends, neighbors and colleagues. His work as chair of the Florida Beef Council has been lauded for enhancing consumer demand for Florida-grown beef.